Tyler Balderson from Bartlett Tree Experts will discuss how to maintain trees in the critical area. The Critical Area includes all land within 1,000 feet of Maryland’s tidal waters and tidal wetlands. 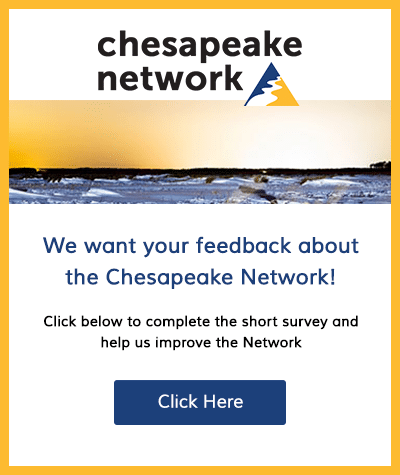 He will address questions like the “Chesapeake Haircut”, permitting requirements, the best species for steep slopes, and recognizing distressed trees before they die…. Jesse Iliff, South Riverkeeper with Arundel Rivers Federation will review stormwater compliance and enforcement efforts in Anne Arundel County and outline what the county can do to properly protect our waterways. Come early for 1/2 price burgers. A Fisherman’s Best Friend – Oyster Reefs! 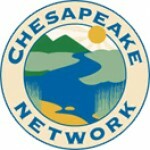 Our special guest speaker will be renowned naturalist, educator and avid fisherman, John Page Williams, naturalist with the Chesapeake Bay Foundation. The Severn River Association Speaker Series is a monthly Educational Series meeting sponsored by the Severn River Association (SRA).